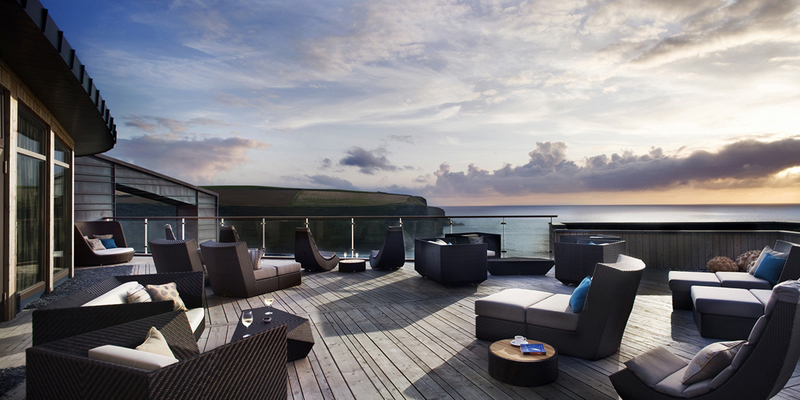 The Scarlet is a luxury eco hotel on a stunning cliff-top location in Cornwall. Their adult-only holistic spa has a freshwater outdoor pool filtered by reeds and heated cliff-top baths that look out across the bay. Whether you're on your own or with a loved one, this stylish spa is perfect for those who need balance in their life, care about the environment, and want something a bit different. "Absolutely gorgeous spa with excellent staff, design and atmosphere. 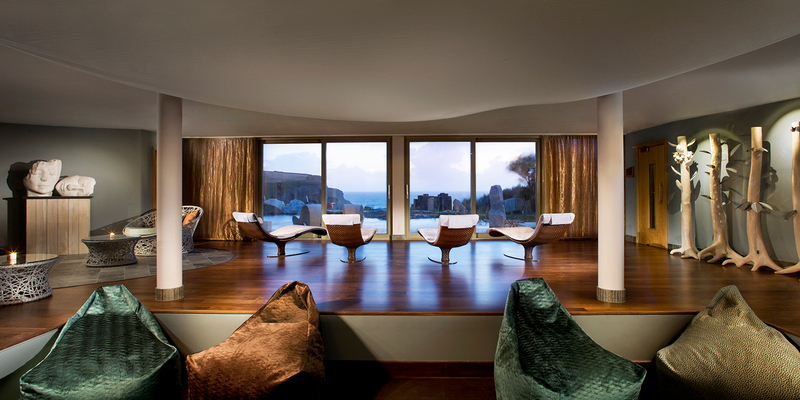 We visited on honeymoon and it was perfect for both couples and individual treatments. " Breakfast, lunch and dinner are available in the restaurant. Cornish afternoon tea can be served anywhere you wish, including your room, at any time. Five styles of room available, from Just Right to Indulgent. Room rates start at £155 per night, advanced purchase, including breakfast. The indoor pool and spa facilities are open from 7am until 9pm and treatments are available between 10am and 6pm.